The role of Canadian provincial governments in gambling isn’t new. You’ve got your lotteries, provincial casinos, and governments have gained from horse racing as well. 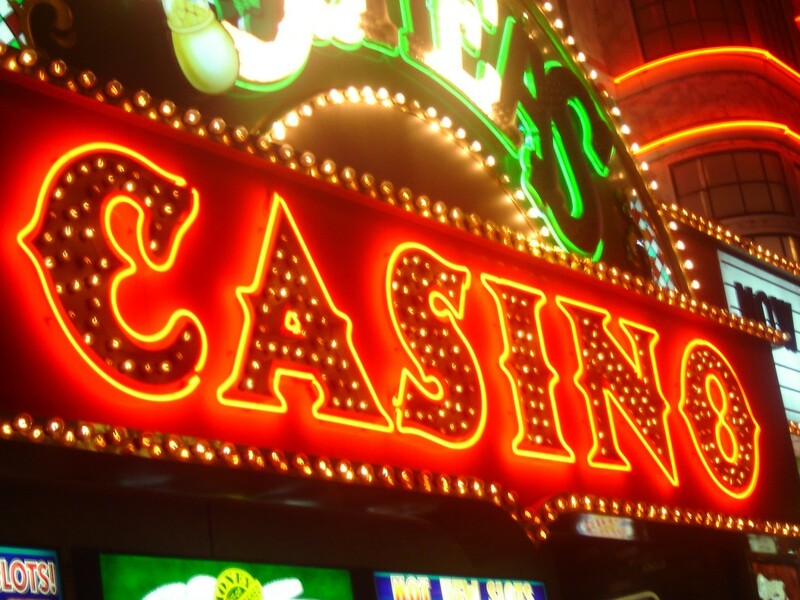 Local city governments often divide down the middle with camps pro and con on bringing in mega casinos into downtown entertainment meccas, or in the suburbs. In Ontario, it seemed like talk of a series of real world casinos faded, and was replaced by talk of a government run, online gambling portal – run by the Ontario Lottery and Gaming Commission. It’s clear to see government wants in on the action of online slots, poker, and other electronic versions of casino games. Ontario isn’t the first to sidle up to the online gaming. BC, Quebec, Manitoba and all of the Atlantic Provinces all have their online casinos. PlayOLG is really kind of late to the party. Before the existing government-funded sites started up, there were the so-called “grey market” gambling sites which aren’t regulated by provincial governments.